$750 Beautiful Ryzen PC for 1080p 60fps gaming with future upgrade options. 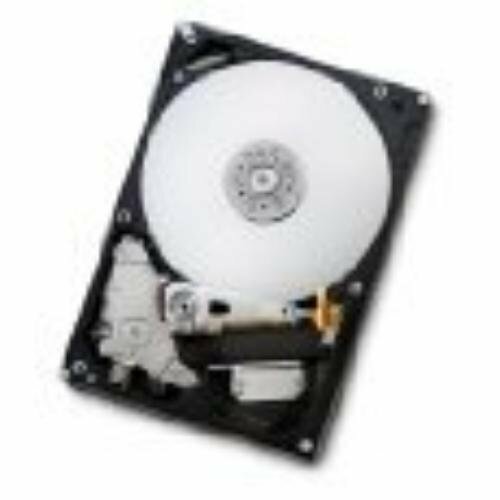 I've been looking to build a new PC for awhile. Last PC that i build was a FX bases system, i don't have the FX system now so i build this one for personal use for músic production, some vídeo editing and 1080p 60 FPS gaming, wanted something that can be upgraded in future easy. Amazing board, 4 ram slots, 2 pci express, 2 m.2, lots of SATA, RGB header, with b450 just put cpu and go, keeps vrm on amazing temps and motherboard too, just install the ram and it auto select xmp. i update BIOS to 1.50 very easy. With this board You Will have future upgrade options. Ram is ram but this ones are amazing, lighting fast and with Asrock b450 pro4 it shows lots of xmp profiles i choose 3200 and runs amazing and stable. So far so good, this is m.2 is lighting fast and cheap thats it. Loads Windows in seconds, need to do more test. Almost 4 years with it amazing hard drive now i used for games instalation. I trust my life to this hard drive, years with it for data, movies, games, etc. The best rx are the nitro+, fast as lighting and cool, fans don't run until 56c+/- with software strixxx it autocheck the fan health with impressive cooler You have room to overclock, RGB logo, amazing backplate, it can do 1080p 60fps in any game on max settings or almost max settings, freesync works amazing. I love it. 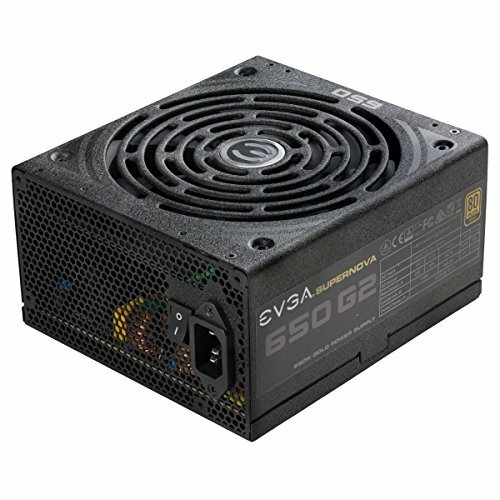 I choose this bad boy for my future proof Ryzen system, this is one of the best Power Supply ever, 650w, gold certification, modular. You can CrossFire easy. Best of the best . I have a very similar build to you in terms of performance, except i am using an i3 8100 and a Gtx 1050ti. If im being honest, i probs shud have gone with a ryzen 3 for overclocking potential. The i3 and the 2200g are pretty much equal in terms of performance, but the RX 570 is a much more powerful card and quite a bit faster overall compared to the 1050ti. I just purchased an RX 570 for my son as an upgrade from his 1050ti, paired with the same i7-3770 his framerate in some games goes from the 40s up to a solid 60 with the same settings. The RX 570 trades blows with a GTX 1060 3GB, and is within single-digit FPS in most games. 5 counting the cpu one, they are available there for cpu. 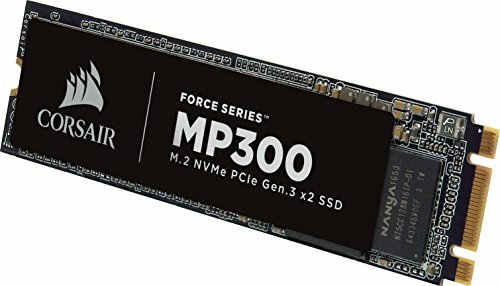 Memory which is in QVL for Pinnacle Ridge is very expensive, should I risk it? Performing very well, but i just use XMP profile to 3200mhz with CL16 not overclocking it manually, im amolst 100% that the HX fury kit will overclock easy to that 3000MHZ at least with CL16 or CL15.